iOS has an optional system wide zoom ability accessible by a gesture, much like OS X’s zoom feature. This allows any iPhone, iPad, or iPod touch user to zoom into elements or text on screen, making them much larger and easier to read, interpret, or access. 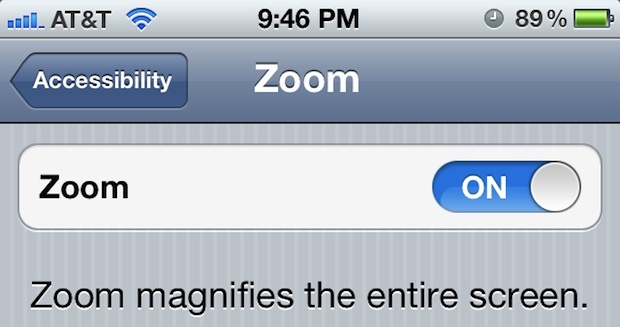 To use the extra zoom gestures on an iPad, iPhone, or iPod touch, first you’ll need to enable Zoom in iOS. Here is how to do that in all versions of system software. Once zoom is enabled, using zoom is a matter of initiating the proper taps and gestures. 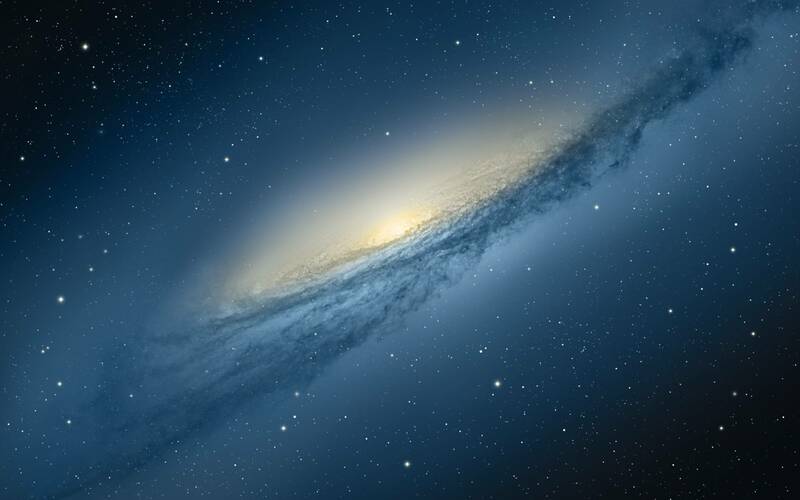 This zoom feature is systemwide and will work in any iOS app running on the device, including even the lock screen, and it works in addition to the standard pinch and spread gestures that are active in many apps already. Standard app functionality also remains while zoomed in allowing for manipulation of onscreen controls and data. 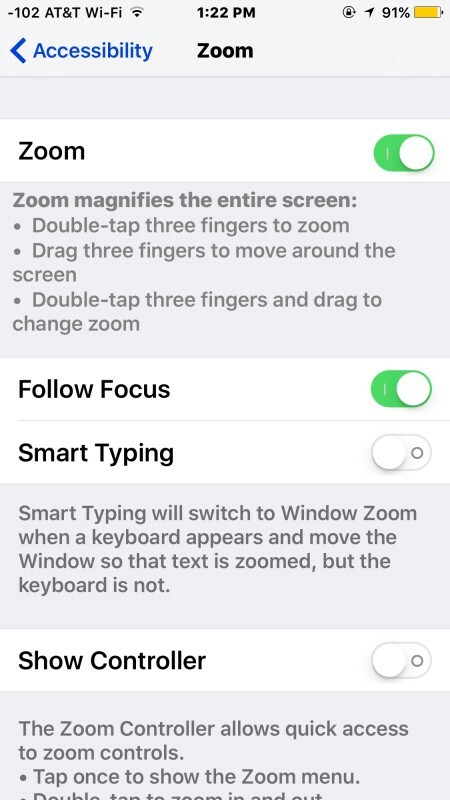 The screen zoom feature has existed in iOS for quite some time, so whether the iPhone or iPad is running a modern version or an older release, it’s likely there as an accessibility setting. This can be undeniably useful for many users as it can dramatically zoom into the display of a device, so if you’re having difficulties with certain screen elements, try this feature out, it’s quite nice. Writer Horowitz forgot to mention which version(s) this works in. The wallpaper used in the first screenshots of this article, is it available for download somewhere?